The story goes that in the 15th century the Earl of Sutherland imprisoned a beautiful young woman from a rival clan, with plans to marry her. She tried to escape by climbing down a rope of sheets, but fell to her death. Sounds of her crying can still be heard coming from the room to this day. 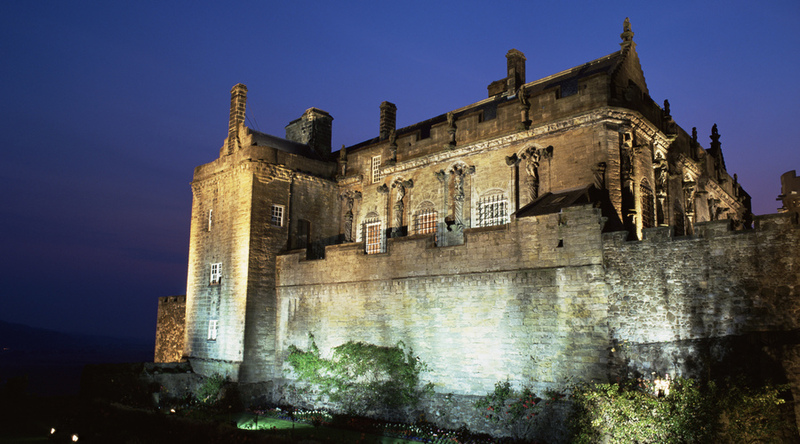 Stirling Castle is reportedly haunted by a ghostly Highlander, dressed in full traditional costume, complete with kilt. He is often mistaken for a tour guide and stories have been told of visitors approaching him, only for him to turn away and disappear before their eyes. Several ghosts are said to roam the castle, including a young woman wearing a ballgown and a ghostly grey mist, which was spotted moving up the grand oval staircase. 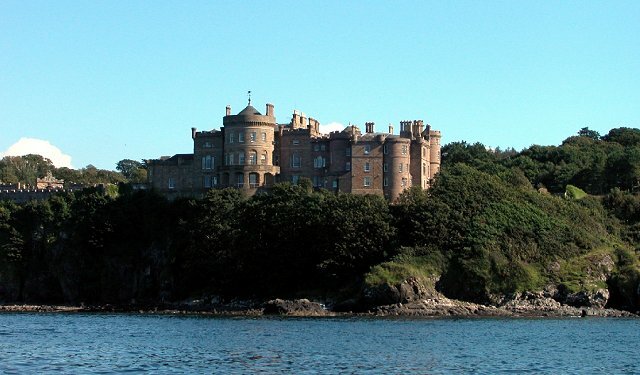 A ghostly piper is also said to play his pipes in the grounds, particularly when a member of the Kennedy family is about to get married, and he has also been heard playing on stormy nights, mixed in with the sound of wind and crashing waves from the ocean. 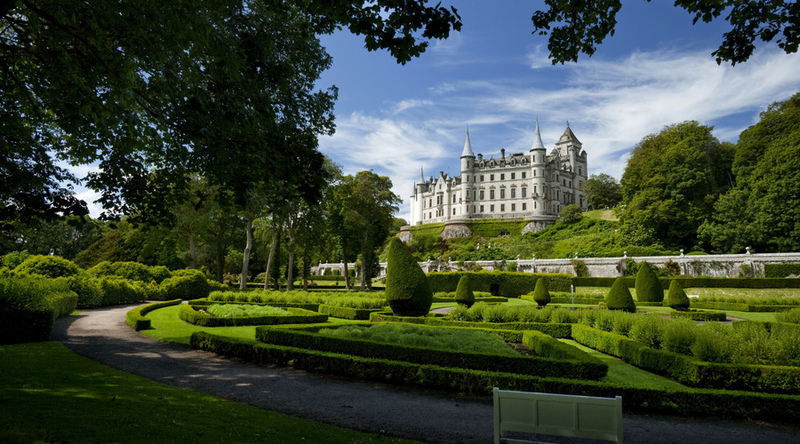 This entry was posted in Paranormal+Haunted and tagged Dunrobin Castle, Haunted: 3 Of The Most Haunted Places In Scotland, Inveraray Castle. Bookmark the permalink. ← TONI BRAXTON: 5 Songs From Tony Braxton We Absolutely Love. Of-course It’s A Treat!